After my trip to Hawaii was over, I held on to that vacation as long as possible. After snatching every lei out of the garbage can after the luau, I threw them into my bag, determined to get them home. They made it back surprisingly well, but after about a week I was noticing some wilting petals. Sadly, I looked to finally toss the beautiful strands of flowers into the trash, when I had an idea. 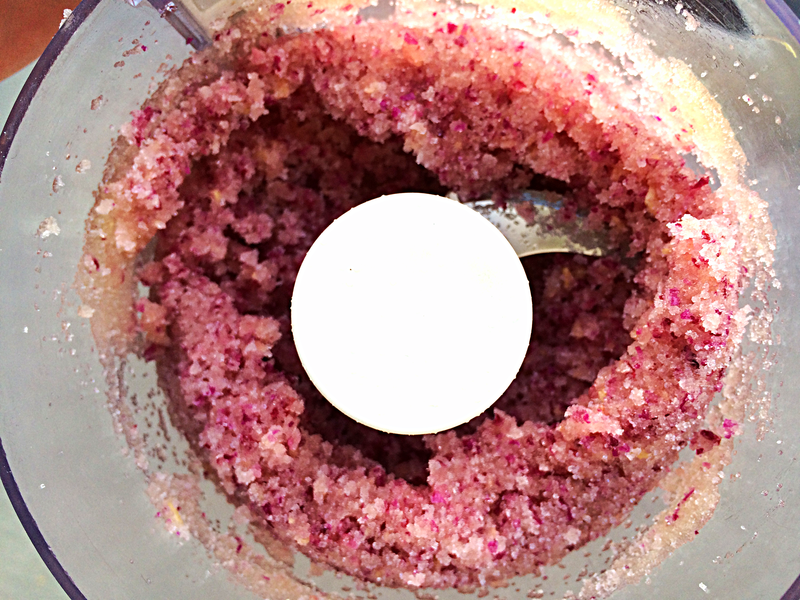 A while back I had seen a fun DIY for making a body scrub using roses, and I figured the same could be done by recycling my gorgeous purple buds! I quickly started plucking petals off the string and got to DIY’ing. 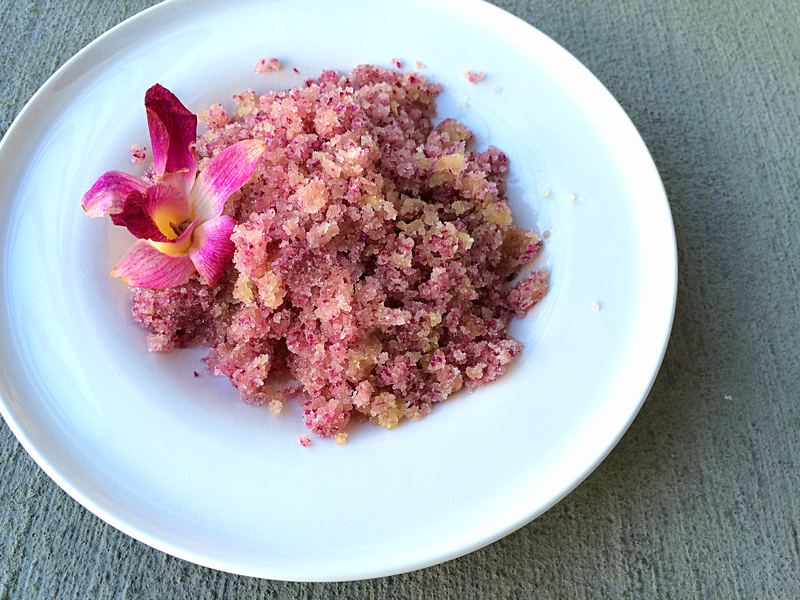 You will love this body scrub… you won’t love this body scrub… you WILL love this body scrub! 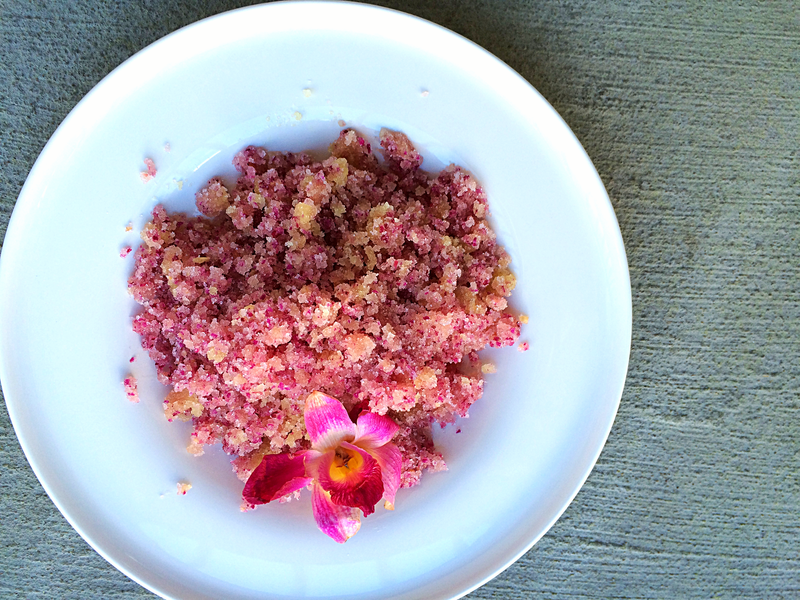 It takes simple ingredients you already have at home, and is perfect for exfoliating in the shower. Just make sure to try rubbing one of the petals on your skin and seeing how it reacts (for me, I wore the strand for a whole night with no problem, so I figured I didn’t have any allergies), you don’t want to make a whole batch of scrub and realize it’s itchy! 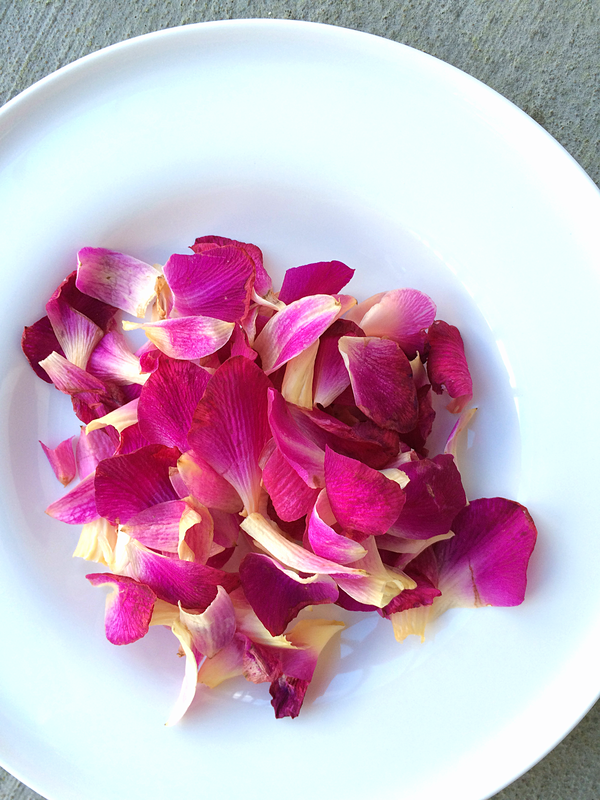 Try this Springy beauty regimen next time you think about throwing out your lovely, dying bouquet! 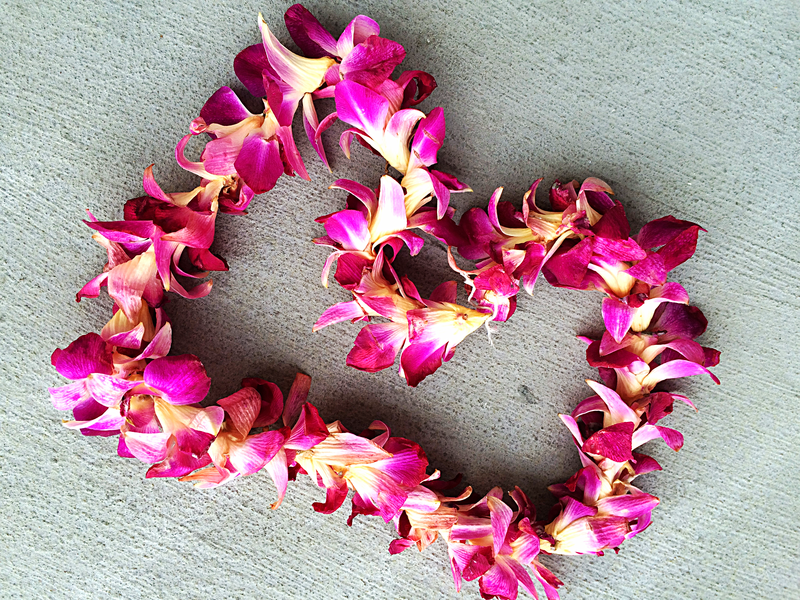 If you’re reusing a lei like I did, start plucking the fresh petals off of it until you have a large handful. 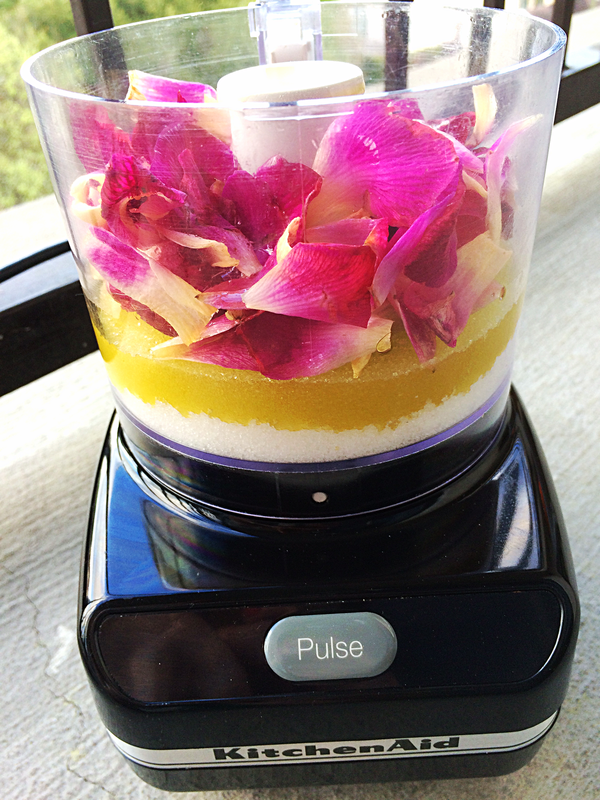 Pour the sugar, oil, and petals into the food processor. Pulse until the petals have all broken down and dispersed themselves into the sugar. Take the scrub out and store in a jar with a lid. 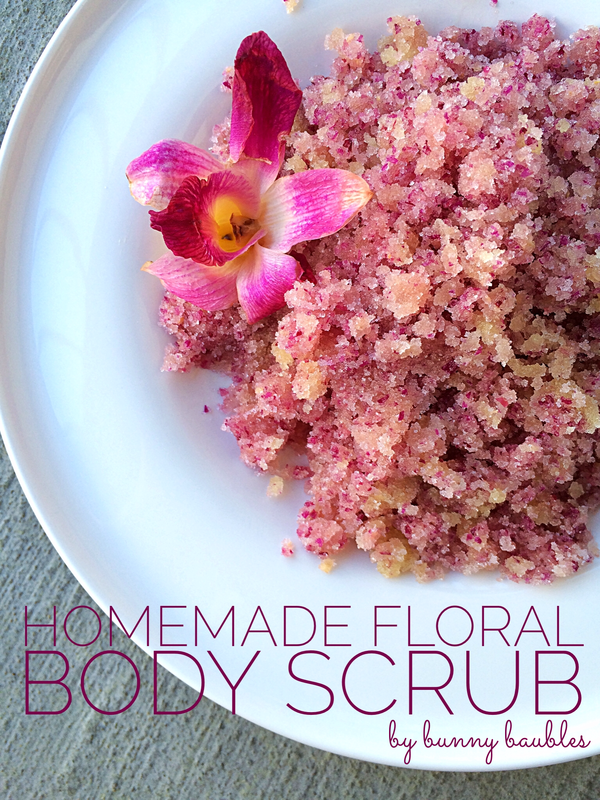 During your next shower, scrub your arms, legs, and body for a smooth, exfoliated feeling! May 15th!!! I’ll have to remember this. And ask for roses! Haha! This would be cool to do with a wedding bouquet! Or even if you’re a bridesmaid, to make for your bride as a gift after the wedding! !